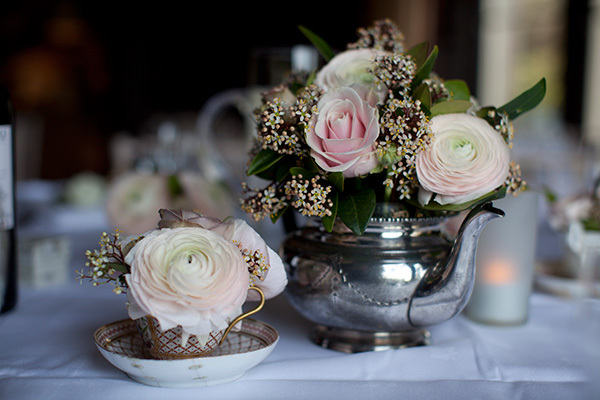 Silver wedding props go beautifully with all sorts of wedding themes, from traditional white to vintage and colourful. 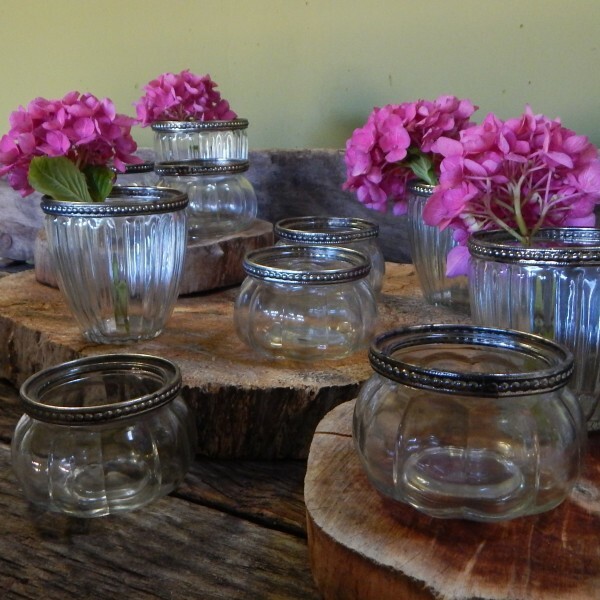 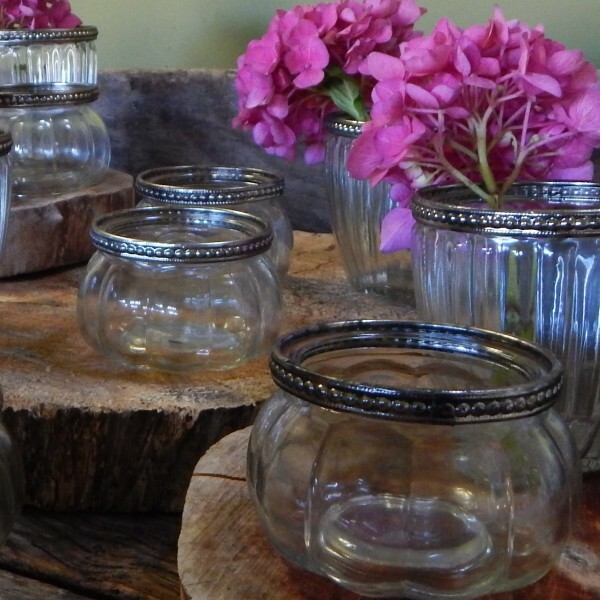 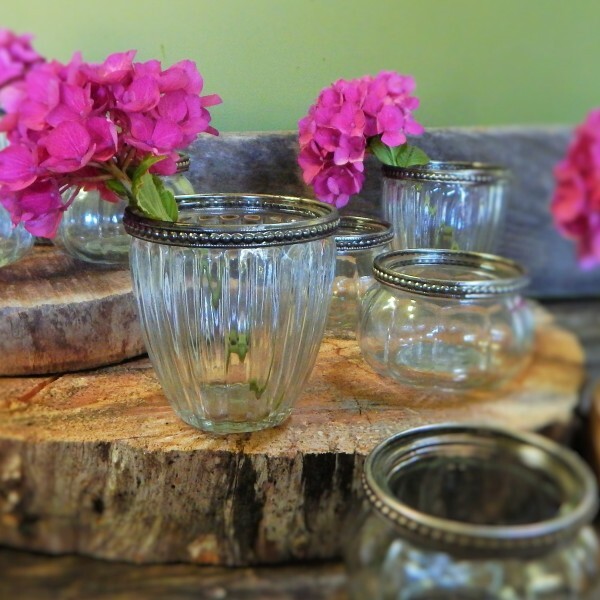 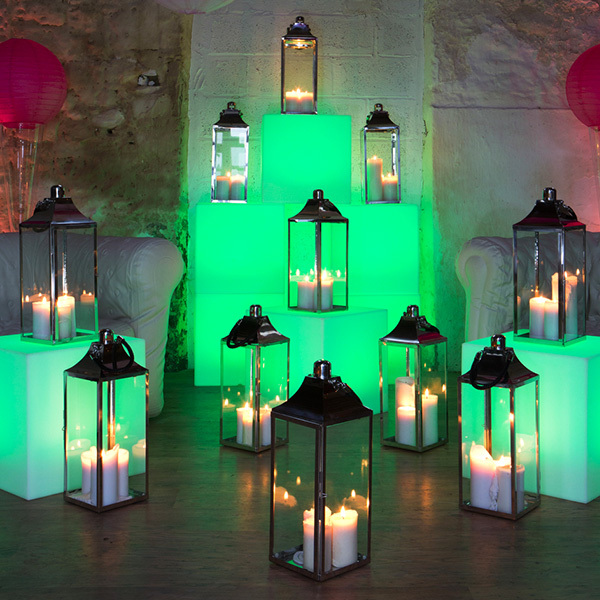 They add a classy, elegant touch to any wedding, especially when combined with understated flowers or romantic candles. 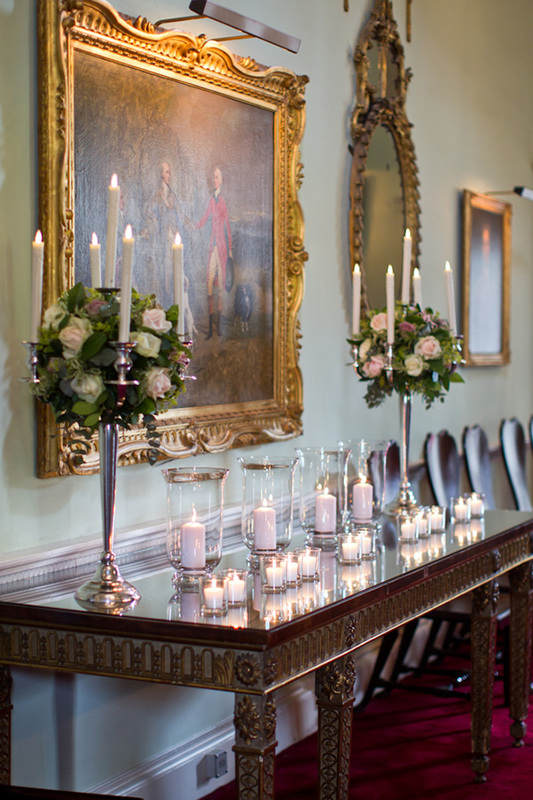 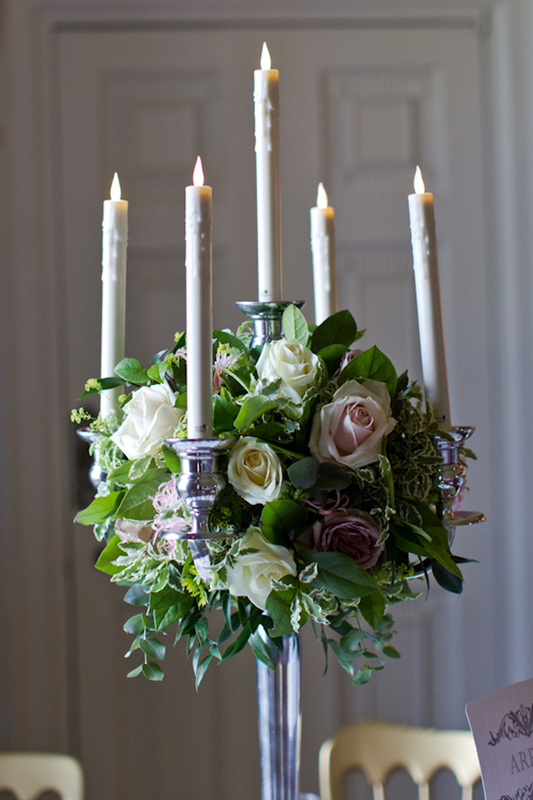 We particularly love our silver candelabra (did you know the singular was ‘candelabrum?! 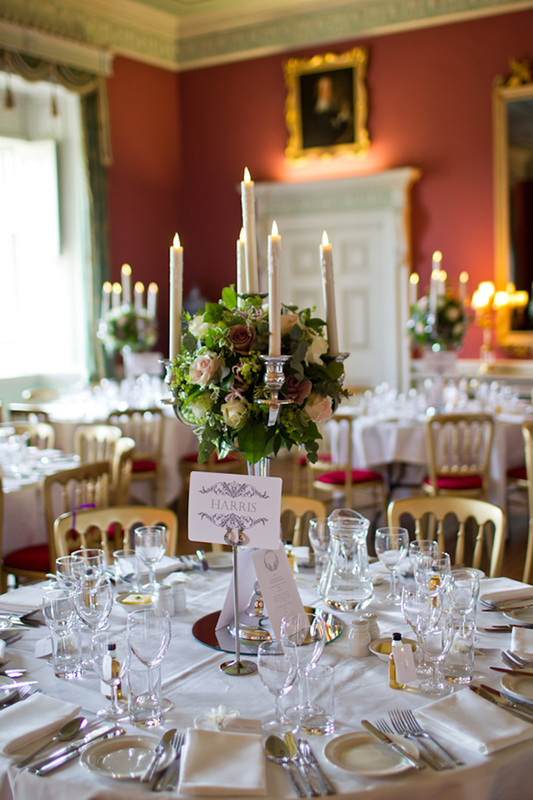 ), which make magnificent table centrepieces, especially combined with gorgeous Get Knotted wedding flowers. 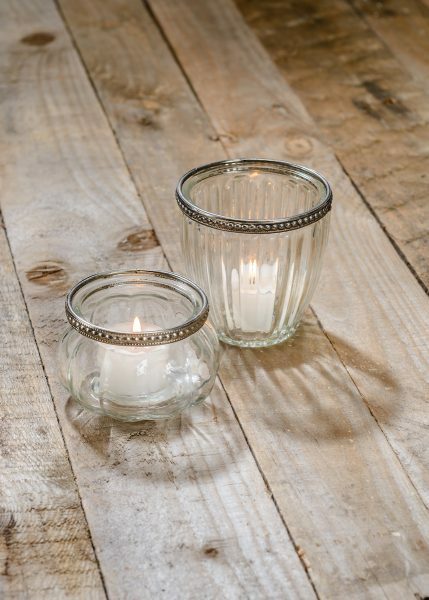 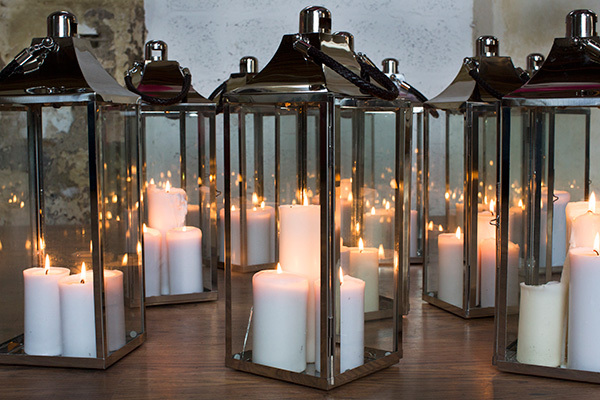 Very popular both indoors and out, and particularly with marquee weddings, are our silver storm lanterns, which can be used with groups of candles for some romantic sparkle. 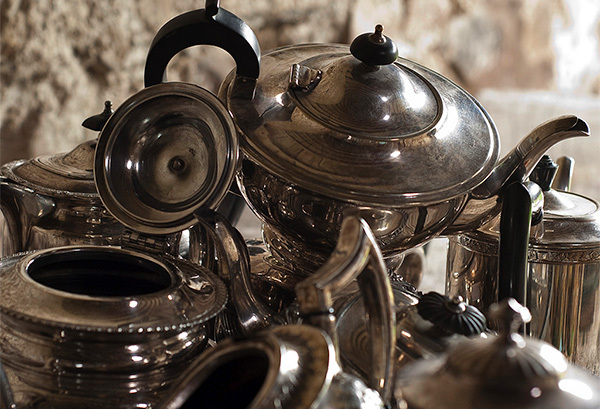 We also have a lovely collection of vintage silver teapots, which are great for vintage themed weddings, and sit perfectly with our vintage china and sugar pots.